Amprobe AM-570 Industrial Multimeter - The best Multimeter in its class! 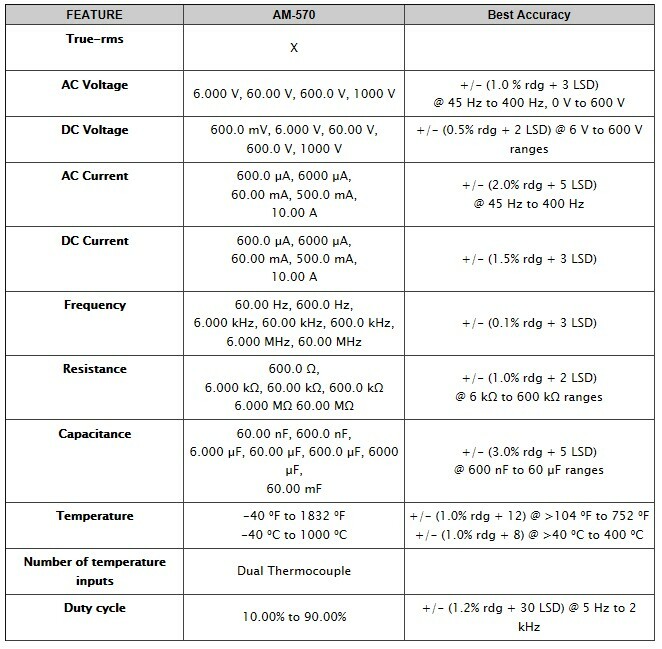 AM-570 -- The best Multimeter in its class! 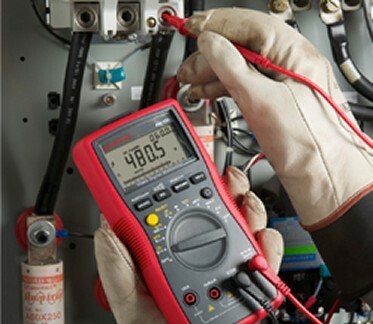 The Amprobe AM-570 is the best Multimeter in its class designed for professional electricians who need to maintain service or troubleshoot advanced electrical systems in the most demanding environments. 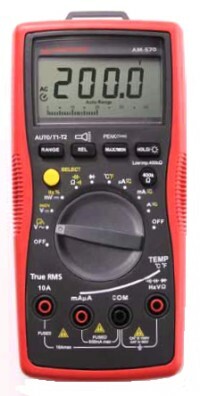 Packed full of features such as true-rms, dual thermocouples for taking differential temperature measurements, a low impedance function to detect stray voltage, and a low pass filter to accurately take measurements on variable frequency drives, the Amprobe AM-570 Digital Multimeter allows for quick go-no-go checks without the need for an additional tool. AC/DC Voltage up to 1000V, AC/DC current, resistance, frequency, capacitance, temperature, duty cycle.